I bought a Librem 13 for my 12 year-old daughter and couldn’t be happier about it. She wanted a new computer; and I, like a lot of parents, wanted to get something that is the best for her, but also offers some safety features, security from all these hacking threats, and that would give me peace of mind that my daughter was as safe as possible online. There are probably a lot of reasons to buy a Librem laptop that are technically good choices, but I am a parent, not a developer. What drew me to the Librem 13 laptop was simple; it allowed me to have a computer that I felt was least likely to fall victim to ransomware, that offered the camera to be disabled, and that had a browser with privacy protection built-in. My daughter could simply open up the laptop, and I knew she was as protected as possible. I considered numerous laptops from many companies, but making my laptop choice came down to two things, safety, and convenience. 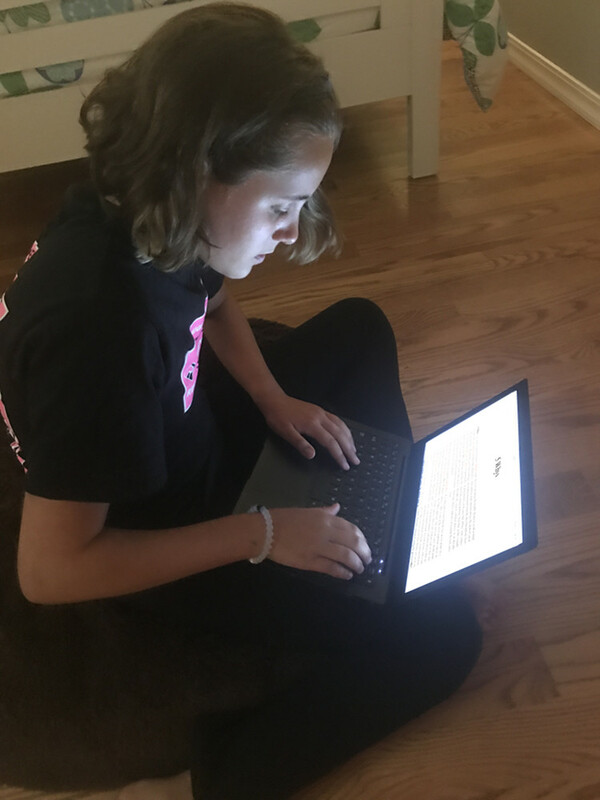 After receiving the Librem 13 laptop, my daughter has been happy to have a computer of her own that works for what she needs, I am happy it was easy for her to use, but most importantly I am happy that it gave me peace of mind that she is as safe as can be. I highly recommend Purism to my family, my friends, and my coworkers, which at the end-of-the-day is probably the best endorsement of them all.